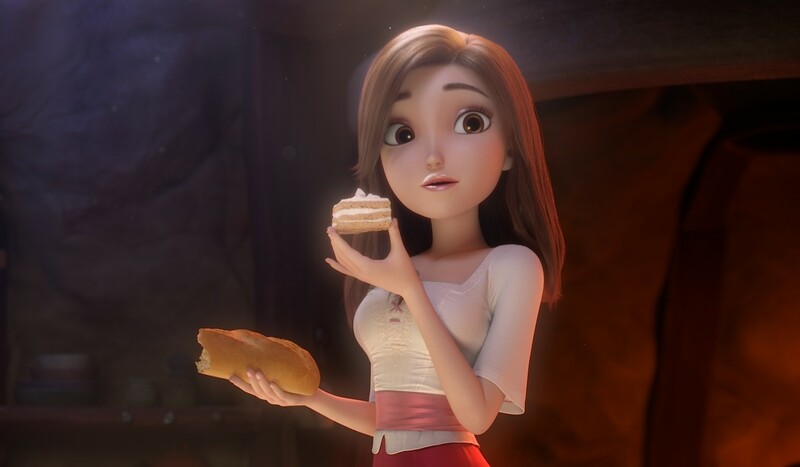 A new feature animated film created by an Asian studios, reimagine the Snow White and the seven Dwarfs tale. Below the international trailer and the poster for Red Shoes and the Seven Dwarfs. 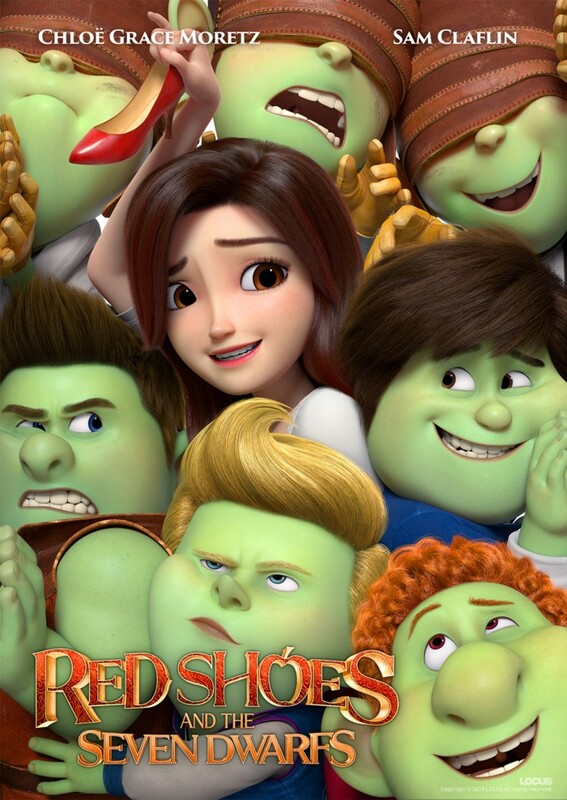 In time for the upcoming European Film Market in Berlin, the Asian animation and vfx studio Locus presents its new project: a modern retelling of the classic fairy tale "Snow White", about the encounter between seven cursed Dwarfs, who need a kiss from the most beautiful woman in the world to undo the spell, and Snow White, who finds a pair of magical Red Shoes which transform her into a classic princess beauty. The film is written and directed by Sungho Hong (Wonderful Days), with Jin Kim as animation director, former character supervisor on Disney's Big Hero 6, Frozen and Tangled, and the Emmy composer Geoff Zanelli (Pirates of the Caribbean: Dead Men Tell No Tales, Justice League) author of the soundtrack.